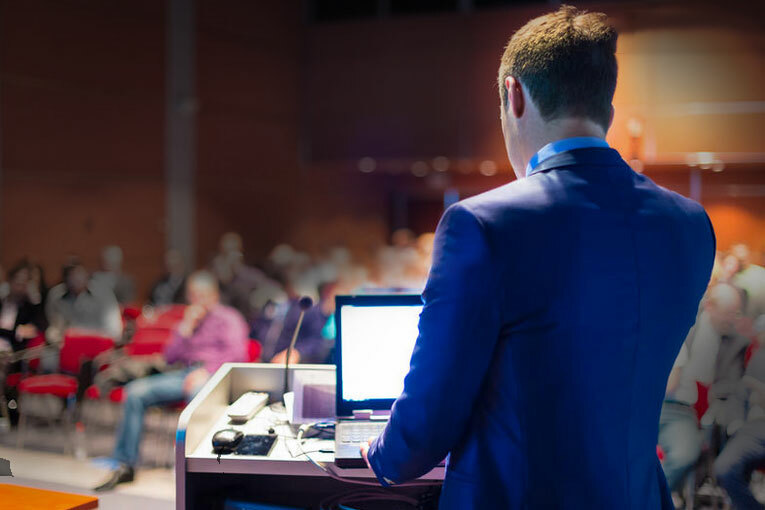 "The Seminars & Events People"
Apex Seminars & Events are dedicated to creating and managing custom events and seminars focusing on key issues effecting businesses and organisations across the whole of the UK. 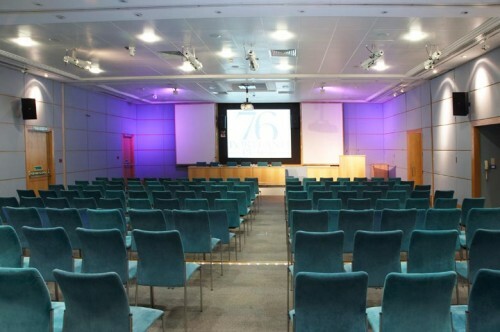 Working closely with professional and expert speakers we have tailored made events for various industries from care industry to the investigative industry. Our team specialises in identifying major topics of the utmost relevance, from changes to legislation and regulations, marketing and client relationships. We also run full day workshops to train you and your staff members to better manage and handle key aspects of your business. The topics of our events, the industry they are designed around and the location they are held in changes constantly, so please take the time to look at our upcoming events section for more information. If you’re interested in working with us to create, manage and organise your event please contact us directly. Following on from the outstanding success of the Investigators’ Autumn Forum we are pleased to announce our upcoming one-day workshop. Apex Seminars and Events are pleased to announce their upcoming one day workshop, on Recruitment & Retention and GDPR. In an effort to insure our attending Delegates obtain the most from our Worksop experience, available spaces are limited to allow for a more hands on learning environment. Our exhibiting opportunities provide the perfect platform to make new business connections, increase your sales and promote your brand. By exhibiting with us you have access to a captive audience within a business market place specifically dedicated to your sector of operations. If you would like the opportunity to exhibit your business at any of our upcoming events, please download our Exhibitors Booking Form. Please ensure you complete the form with the correct details for the event you wish to exhibit at. We will then acknowledge your interest by email and contact you directly to discuss your requirements and budget. If you’ve never exhibited at an event before, or are looking to create a strong professional appearance, we can work with your businesses to help create event stands to advertise and draw attention to your business. For further information, please email us and request further details. We will need to contact you to obtain additional information and discuss your objectives. Please ensure you leave a contact name and direct dial contact number.